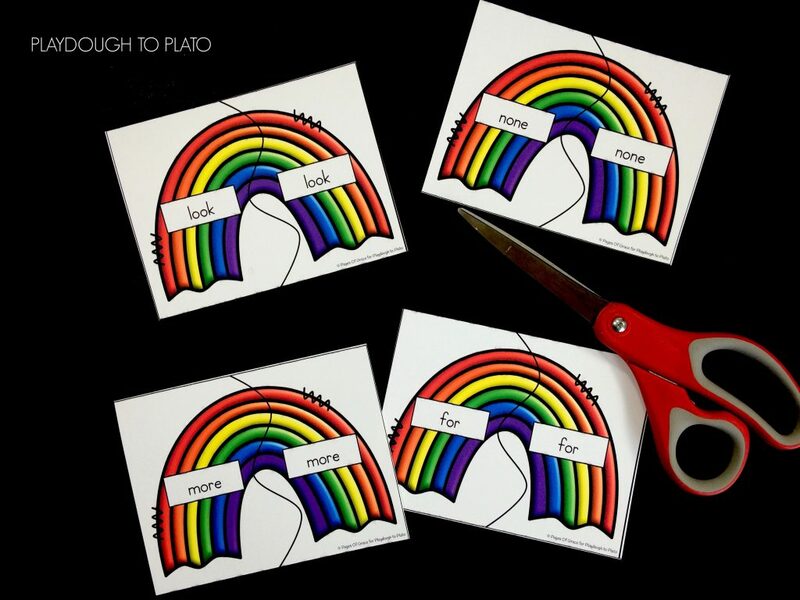 Rainbows can brighten the rainest and gloomiest of spring days and these Rainbow Sight Word Puzzles are no exception! 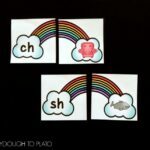 Grab the freebie below and then pick up these free Rainbow Digraph Puzzles to double the learning and fun. 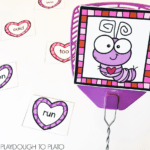 To prep this activity, I printed each page and then used a paper cutter to cut around the outer black lines and scissors to cut along the zigzag lines. 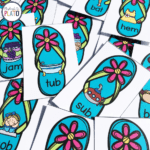 I wanted to make sure these puzzles would be durable enough to use year after year, so I also laminated them. 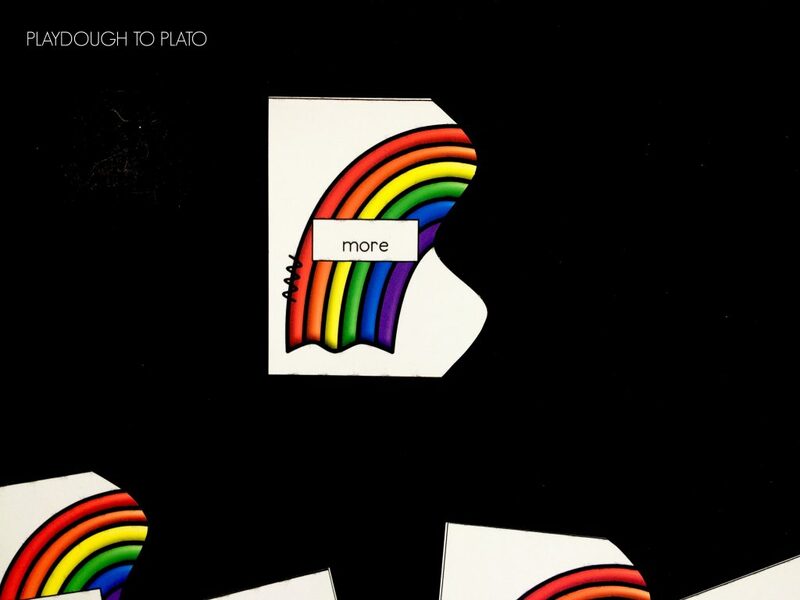 Once the pieces were ready, I spread out the puzzle pieces on the table. 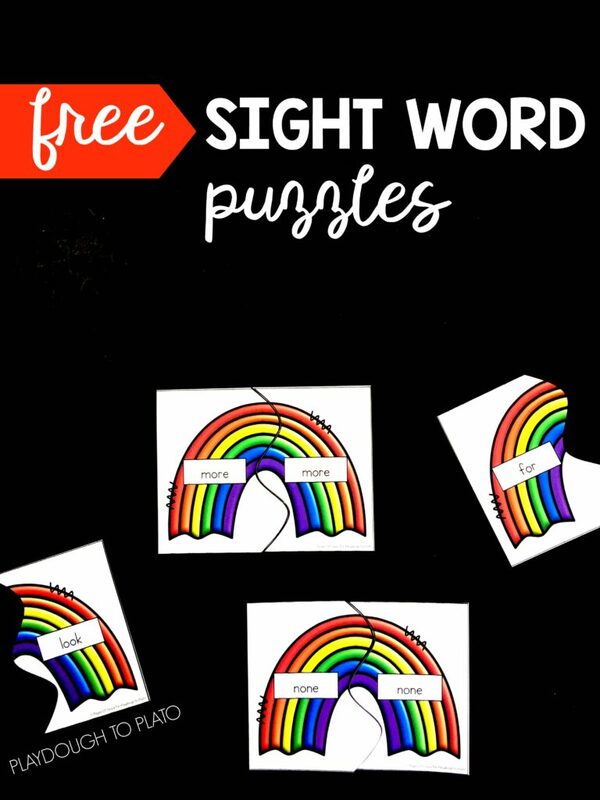 Since my kiddos were just beginning to learn these sight words, I only gave them four puzzles so that they wouldn’t get too overwhelmed. 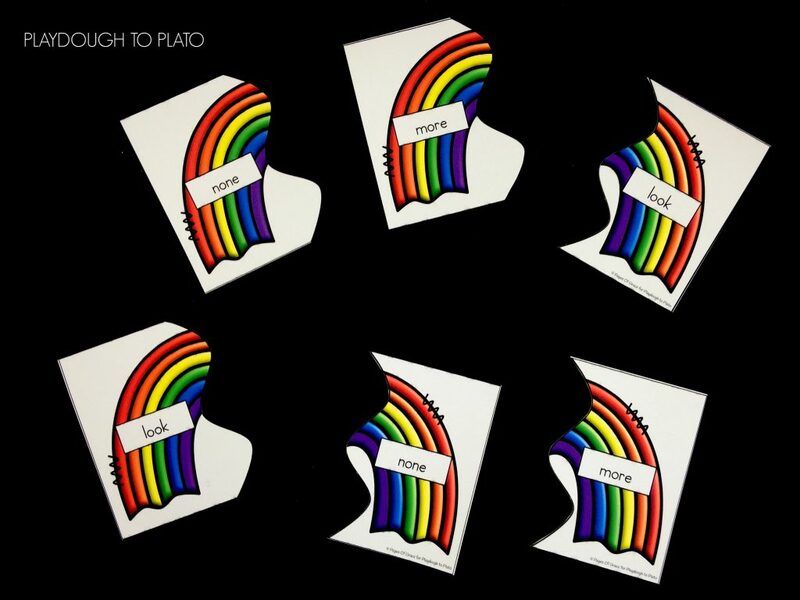 Then she looked through the rest of the pieces to find the match. 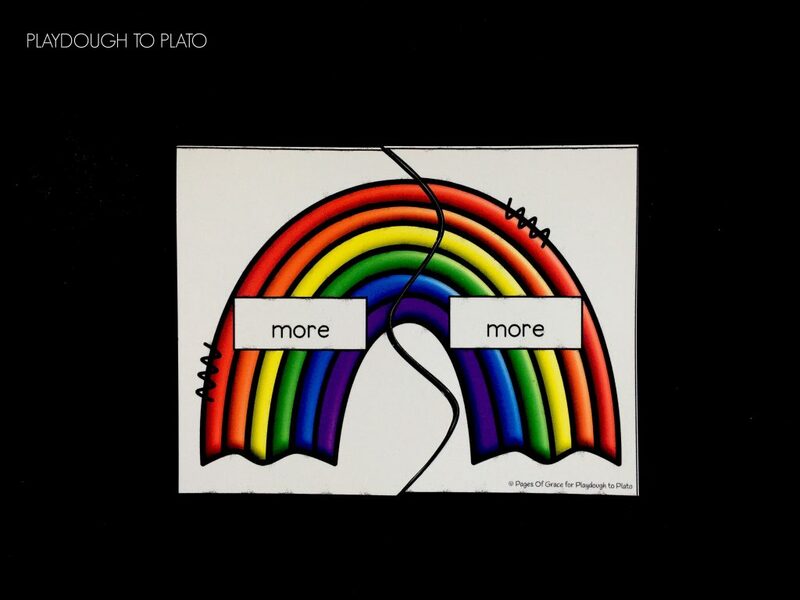 She quickly grabbed the other half of the rainbow, picked it up, and read, “more” out loud. 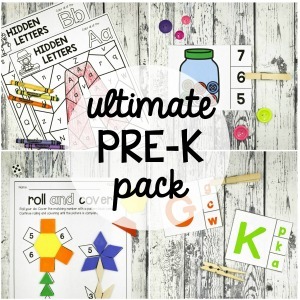 She proudly put the pieces together to complete the puzzle. 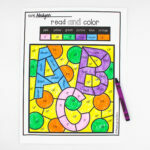 We continued matching until the children had completed all of the sight word puzzles. 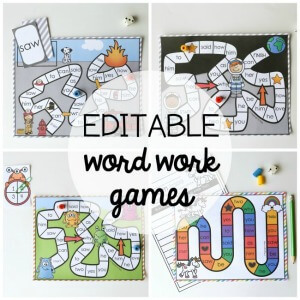 Once my students had mastered most of the words, I mixed up all the pieces, set a timer and then watched to see how quickly they could put all of the puzzles together. 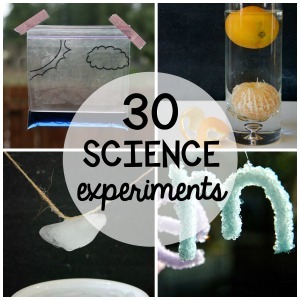 The kids begged to do this over and over again as they tried to beat their previous time! 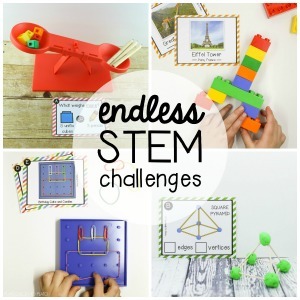 It was a great way to have a little friendly competition and keep the kids engaged. 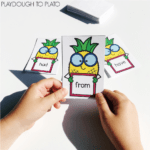 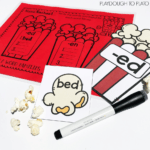 Ready for some fun sight word practice? 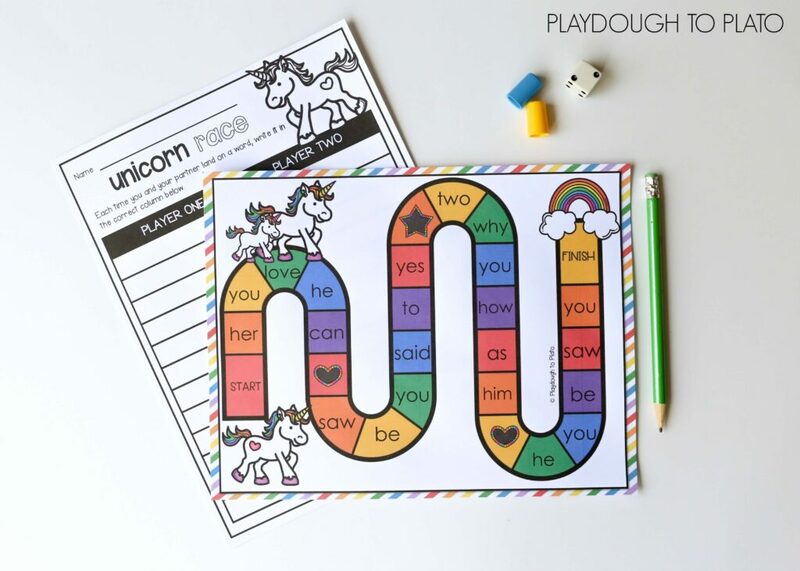 Click the blue button below to grab your free set and then jump over and grab our Editable Unicorn Sight Word Game. 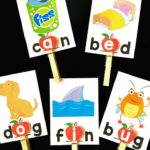 You can practice any words under the sun!